We are the ideal choice if your build needs commercial painting contractors. 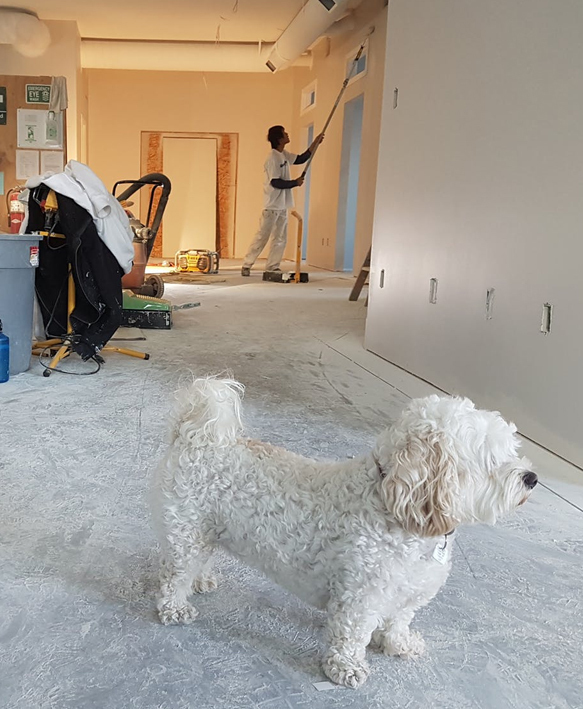 Whether you need interior commercial painting or exterior commercial painting, our skill, expertise, and attention to detail on even the largest project ensures that the finished product will exceed your expectations. Our expertise and attention to detail on even the largest project ensures that we will exceed expectations. 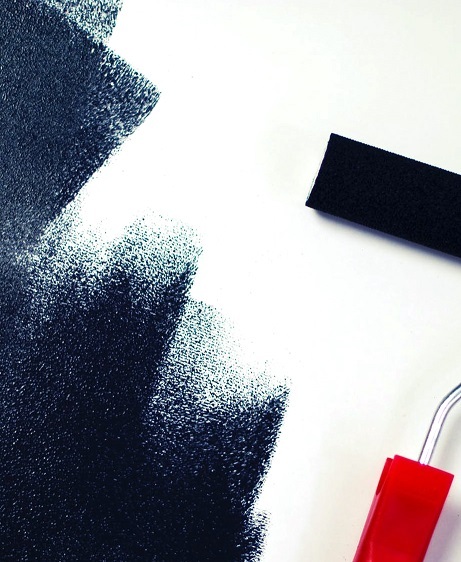 Our commercial house painters also offer a five year warrantee on everything we do. Our 200% satisfaction guarantee includes our commercial painting in Melbourne. 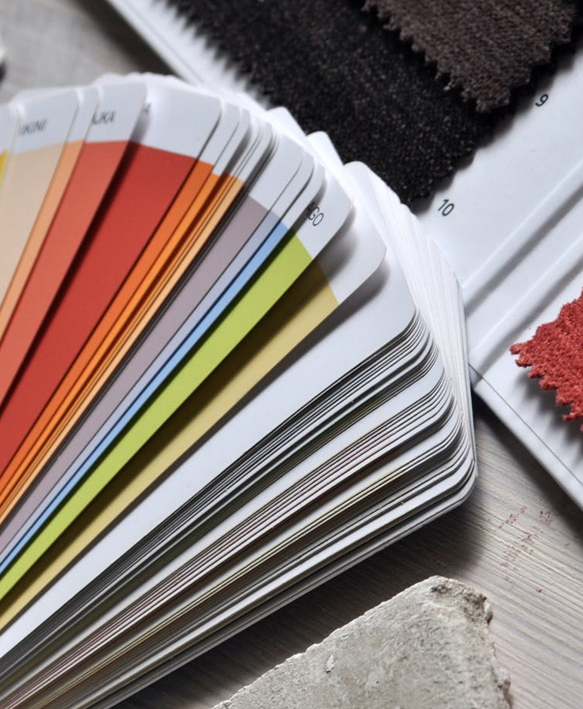 Whether you’re repainting hotels or schools, to a new block of units that need commercial house painting, you’ll have the opportunity to work with our independent colour consultants to find the perfect paint for your project. 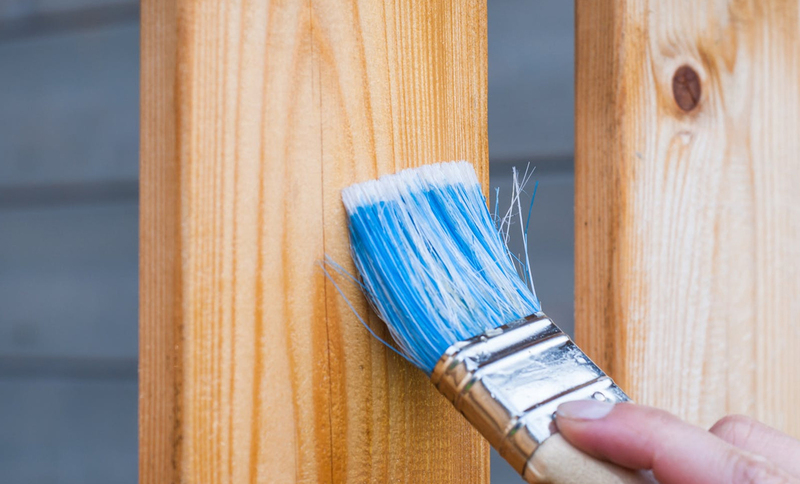 To get a free quote on our professional commercial painting, we’d love to visit the site.